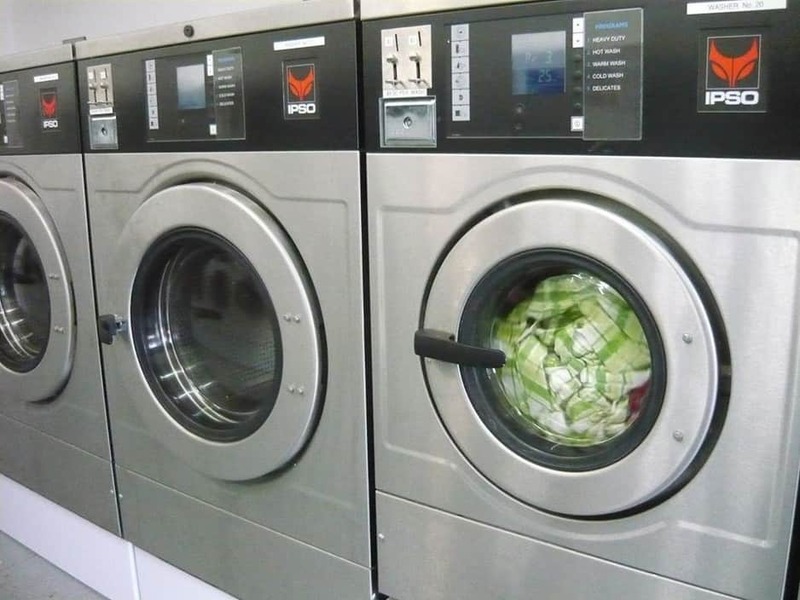 I used to dread laundrettes as I always wondered about what was going into those big machines and those smelly washing powders. 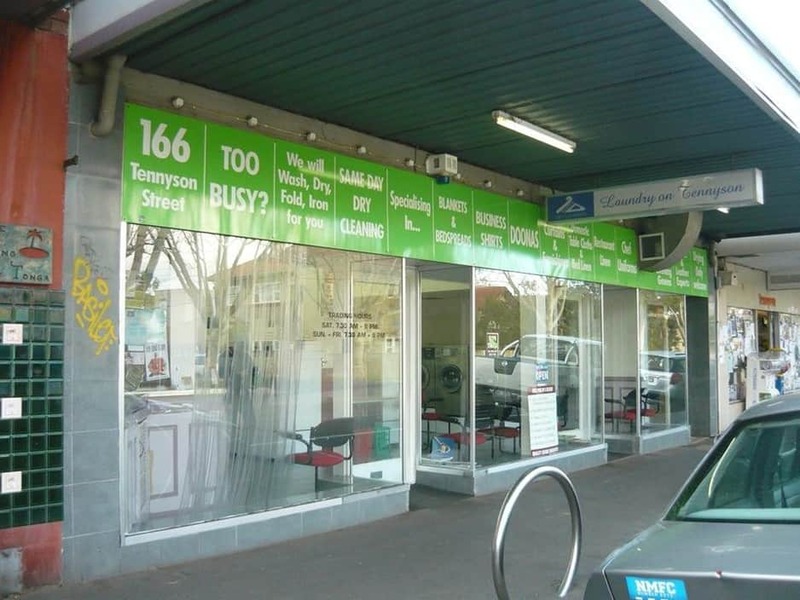 Tennyson Laundry has become a bit of a local hangout. People pop next door to the shops for groceries or for a coffee or a drink while waiting for their laundry. Everything is spotless and well-maintained. Although I have my own washing machine/dryer, I came to quickly do some extra loads and use the dryer on larger items such as blankets. if you want someone to fold your washing and do everything for you that's also available. I always see someone cleaning the place as I walk past, which is a good sign too.